This headband is simply precious - the crowning jewel in the Lemon Loves Layette amethyst collection. It tops off every outfit, from Jenna Gown to the Jada Dress just beautifully. 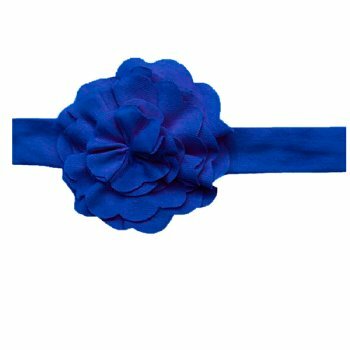 This soft and comfy headband is boasts a lovely bloom of layers upon layers of rich purple flower petals and tulle. 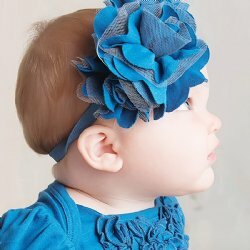 Pair with any of the outfits from Lemon Loves Layette for a beautiful special occasion or First Photo ensemble! 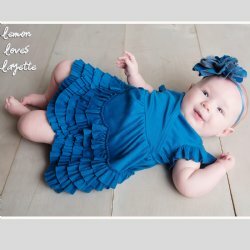 You can view the entire Lemon Loves Layette Amethyst collection by clicking this link.